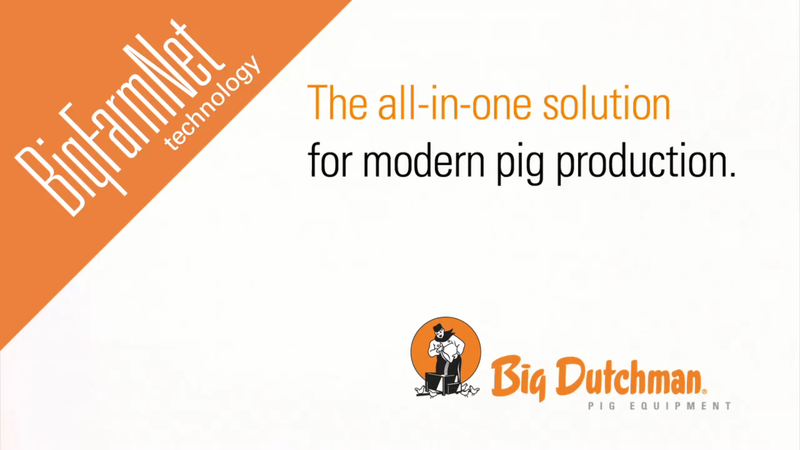 With this unique and innovative technology, Big Dutchman puts an end to the confusing variety of parallel computer programs on your farm. 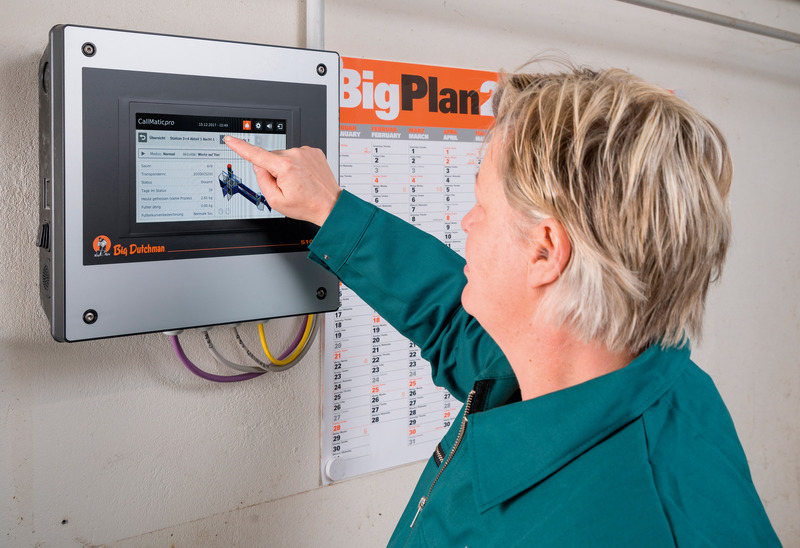 Now, all of your controllers, computers and sensors will be able to communicate with each other and you will be able to control and administer your entire farm with a single software. 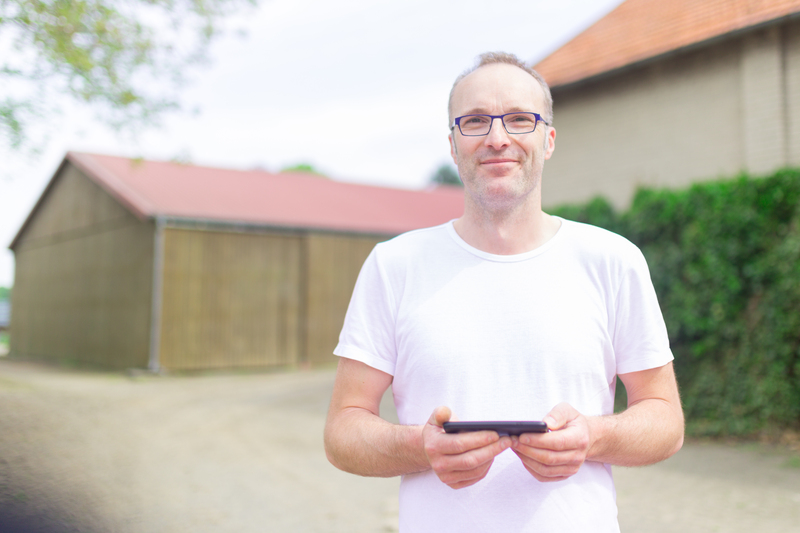 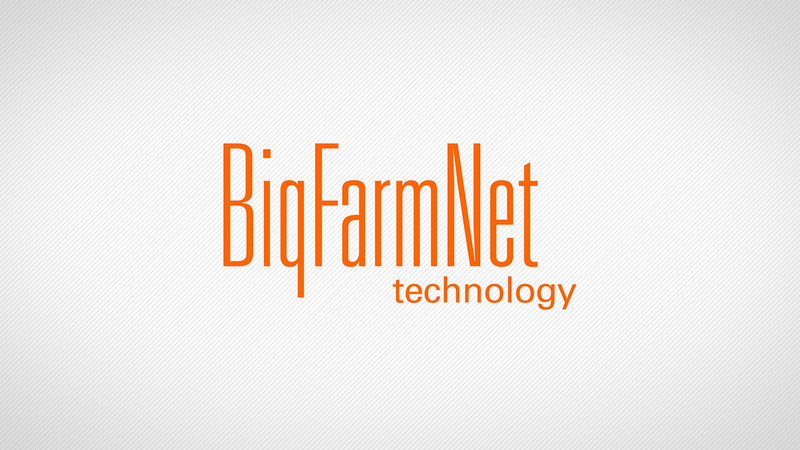 Whether a sow or finishing barn, feeding or climate, one house or an entire farm complex, BigFarmNet is the all-in-one solution for your farm – even if it’s is spread among several locations.